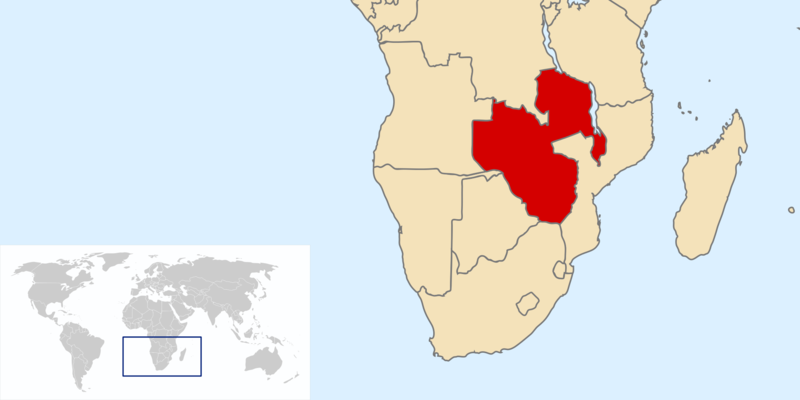 The Central African Federation was created in 1953 by the union of the British colonies of Northern and Southern Rhodesia and Nyasaland. Politicians had two reasons for forming this federation. One was to gain access to the copper mines of Northern Rhodesia and the cheap labor of Nyasaland. The other was to calm the fears of white settlers who were concerned about losing their grip on power over the region.